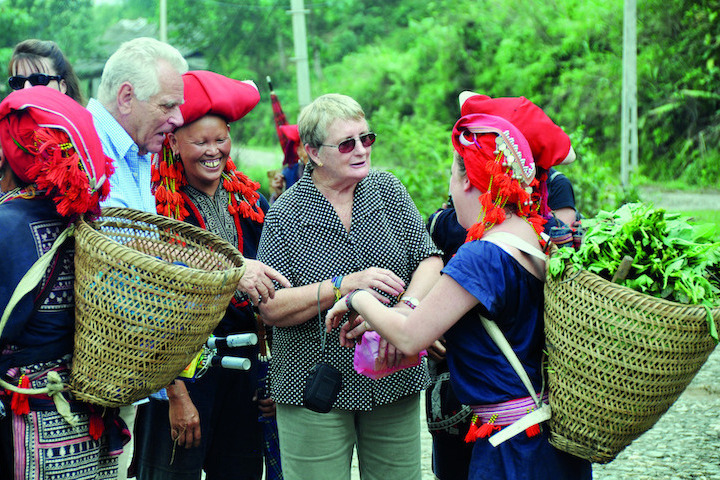 Quang Binh (Vietnam) tourism experiences from A to Z abroad visitors. 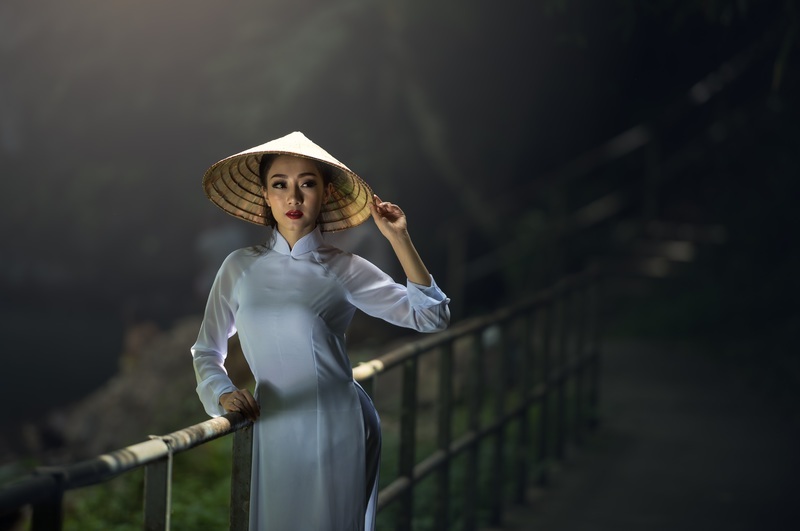 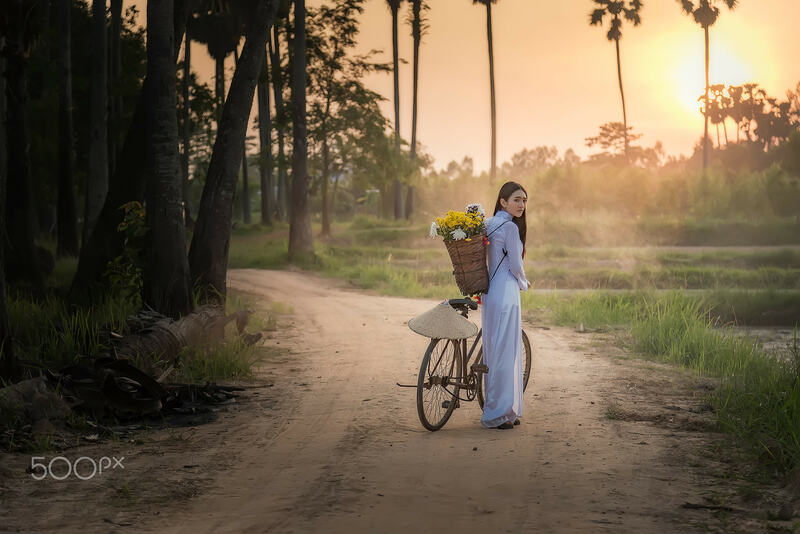 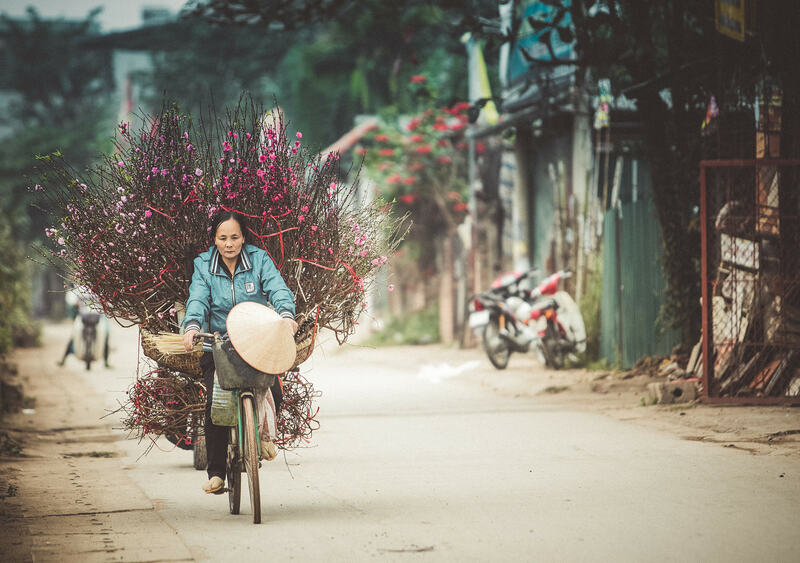 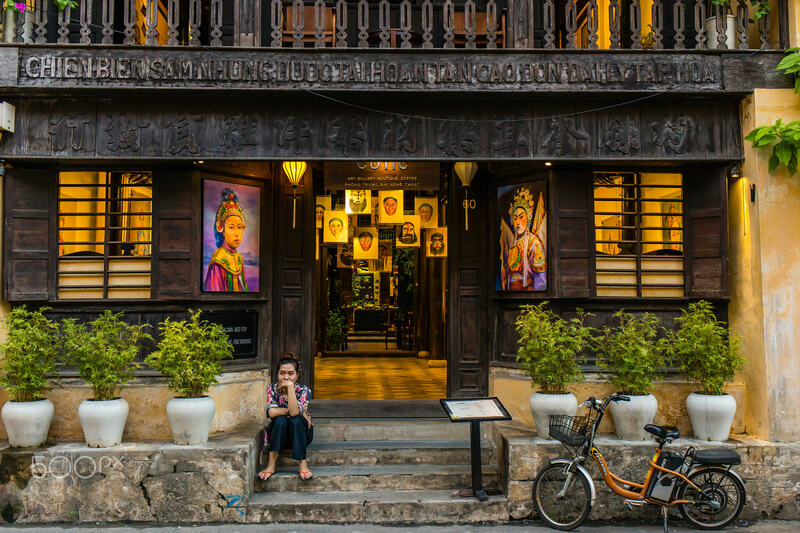 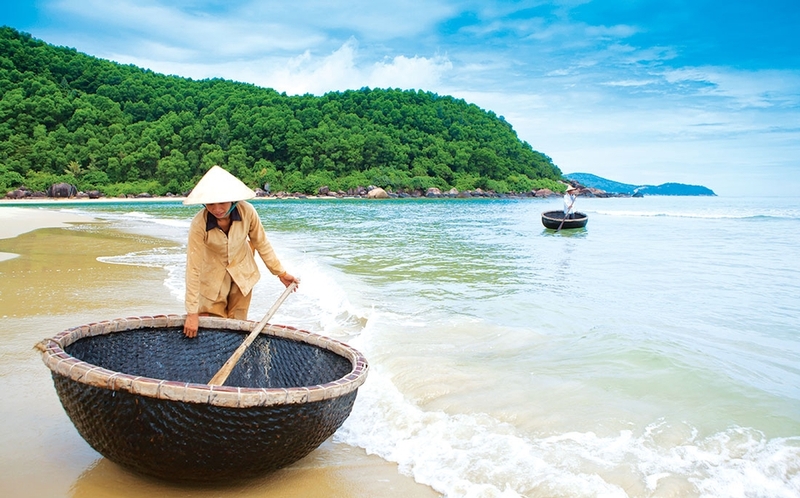 Hoi An travel experience in one day. 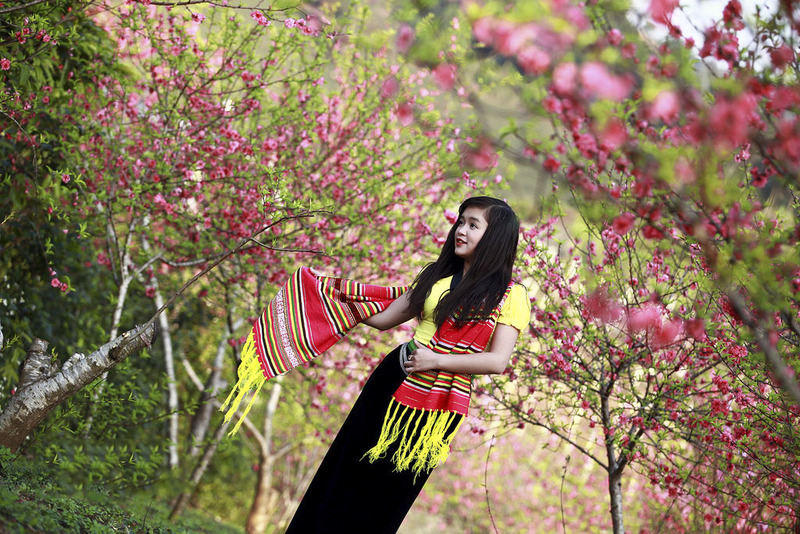 Interesting things of the northwest during 12 months of year. 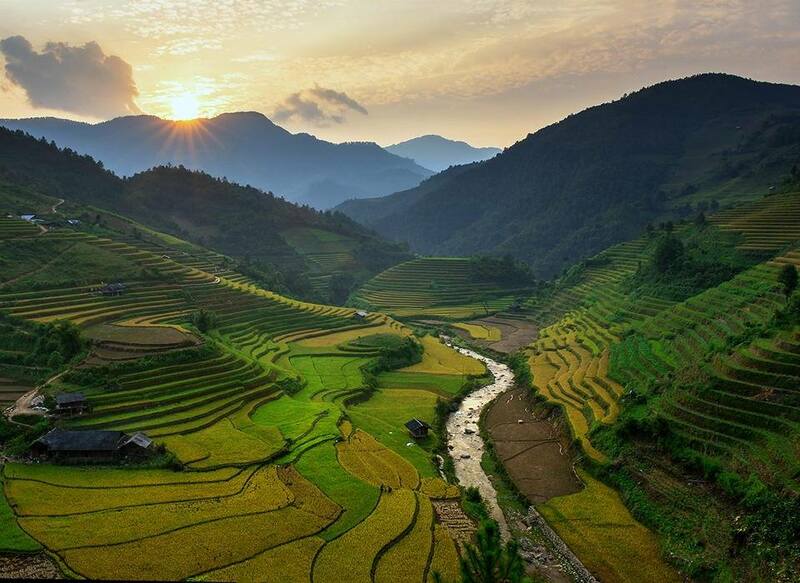 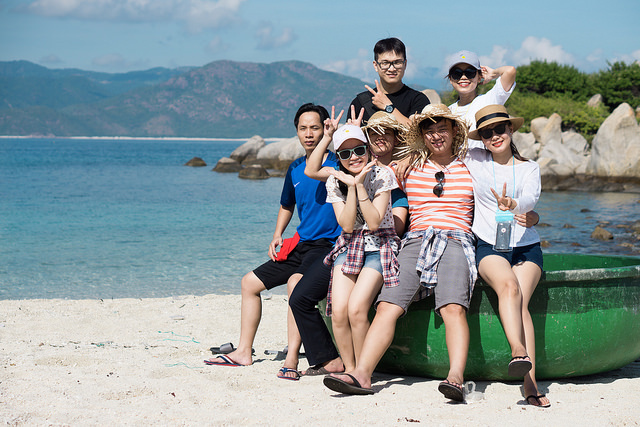 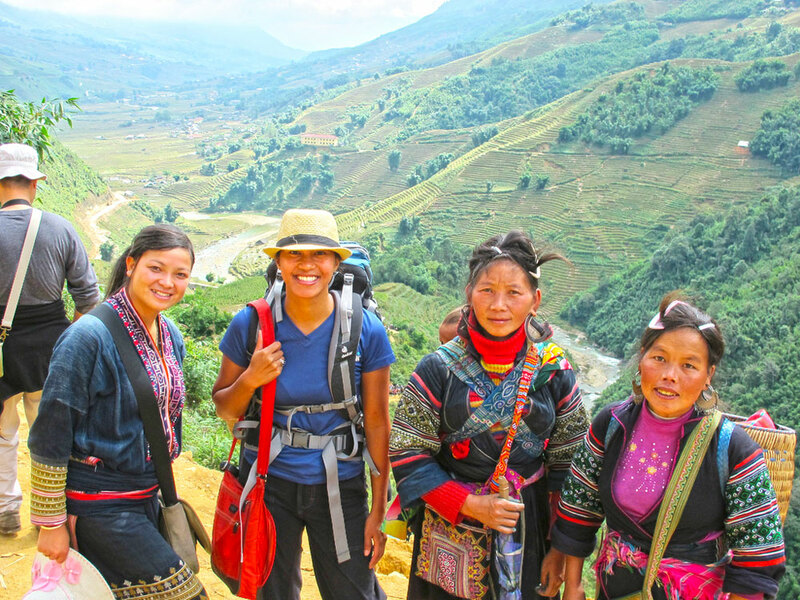 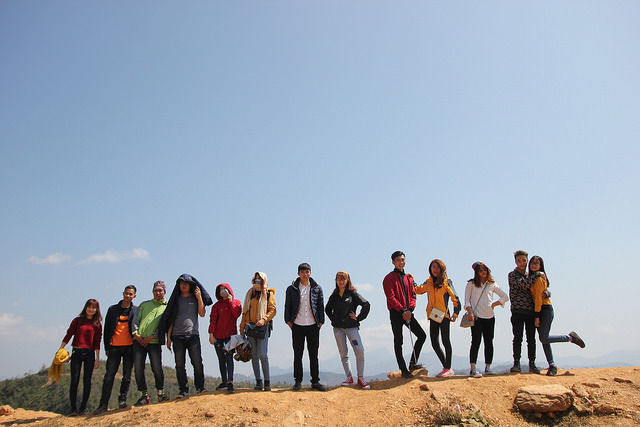 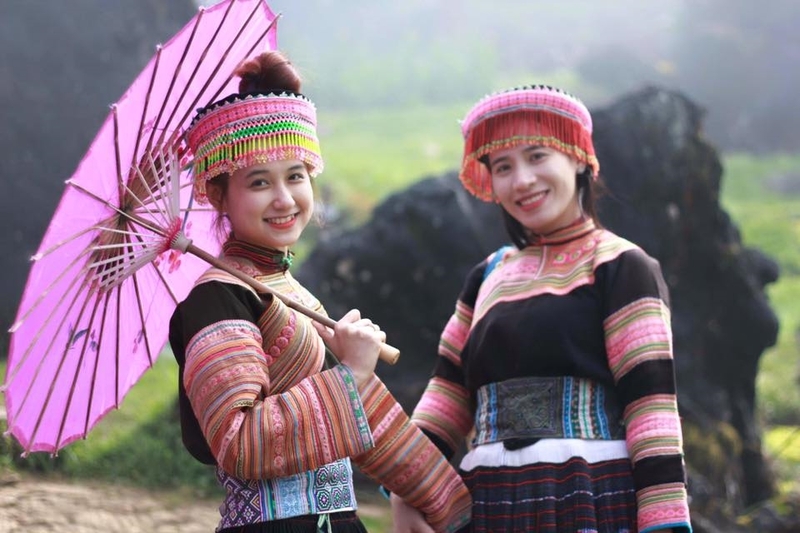 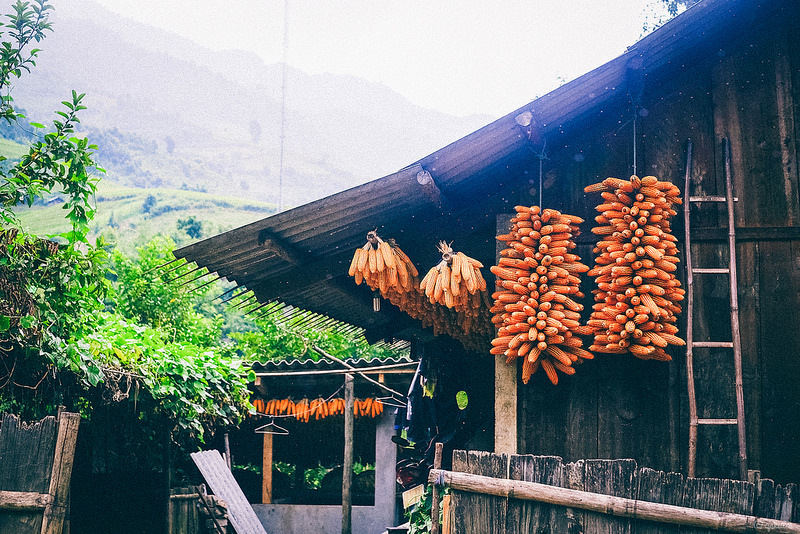 Experiences for traveling Moc Chau that you need to know for a wonderful trip. 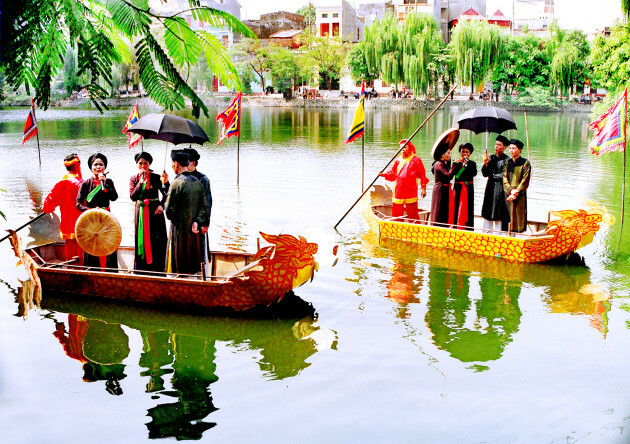 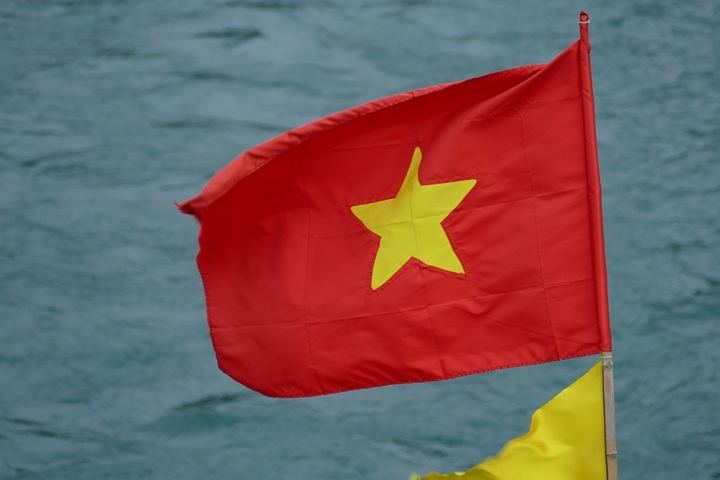 The northern destions are for Tet holiday when visiting Vietnam.